Golfer Tommy Fleetwood is on a roll right now. He's finished in the top ten in five of the 14 events he's played at this year, earning more than $3 million in the process. He just missed out on another top ten finish at the Open Championship in July, landing in 12th place. Still, 12th place was good enough for a $154,480 check. Except the European Tour sent the money to a different Tommy Fleetwood. 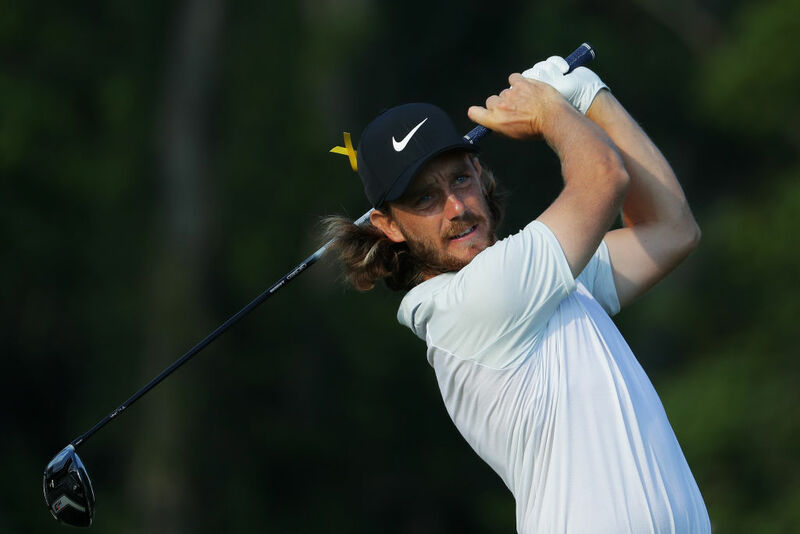 Tommy Fleetwood, the golfer, is British and plays on the European Tour. Tom Fleetwood, the man who received the money, is American and teaches golf in Florida. However, Tom Fleetwood had previously competed in Challenge Tour events in Europe. His information was on file with the PGA and European Tour. And thanks to a "clerical error," he briefly can say he's won more than $150,000 from a golf tournament. The teacher's friend, Greg Thorner, was present when his buddy noticed the error. Thorner tweeted a photo of the bank account with the winnings. After getting on the phone with his bank, the American Fleetwood was able to get everything sorted out. As Thorner said in his tweet, luckily his pal is an honest guy. The European Fleetwood is still on tour and hasn't been paying much attention to his winnings. "I wouldn't even know if I'd been paid or not because I don't really look," he said. "It looks pretty genuine and they are looking into it, and I'm sure they'll feel pretty bad about it. It's a funny story." Fleetwood's money eventually made it to the right place, so this story has a happy ending. But it's a good reminder to routinely check your bank account – especially if you're expecting a six-figure deposit.